Emma and Diva had a great week at the Sunshine Tour. 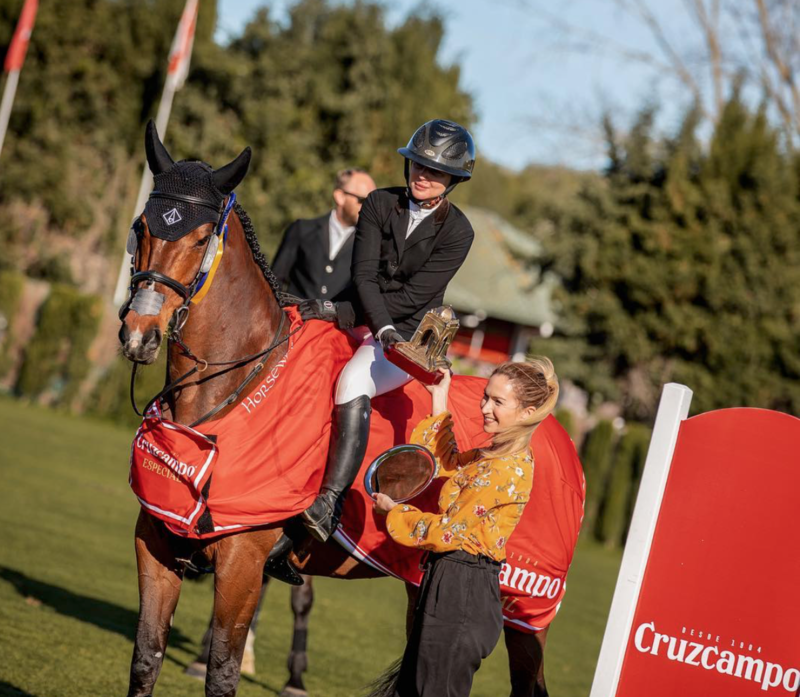 On Friday, they topped the CSI4* 1.50m Longines Ranking class after a superb double clear round. Diva was also placed 9th in Thursday's CSI4* 1.50m class, and 10th in Sunday's CSI4* 1.55m Grand Prix. 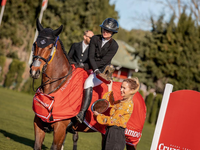 Nikias vd Bisschop impressed again, and jumped clear in three out of three classes finishing third in Thursday's CSIYH1* 1.30m and 5th in Wednesday's CSIYH1* 1.25m. Hind was also clear in Wednesday's CSIYH1* 1.35m. March 11, 2019, 10:23 a.m.